At Barlows we have four contracting bases. Our Cheshire office is situated on the border of Wales and Shropshire giving us a major presence in the North West of England, Wales and the Midlands. We are able to offer a complete property maintenance service to clients across the country. From our office in Chadderton, Manchester we are able to provide a full range of electrical solutions and offer a unique level of service to clients in the Greater Manchester, Yorkshire and Lancashire areas. Our office in High Wycombe gives us great access to Southern England and means we are able to provide our services to clients in the London and South Coast area. Our office in Lancaster gives Barlows access to the North of England, we are able to provide a quick response and a high level of service to all of our clients in the North. 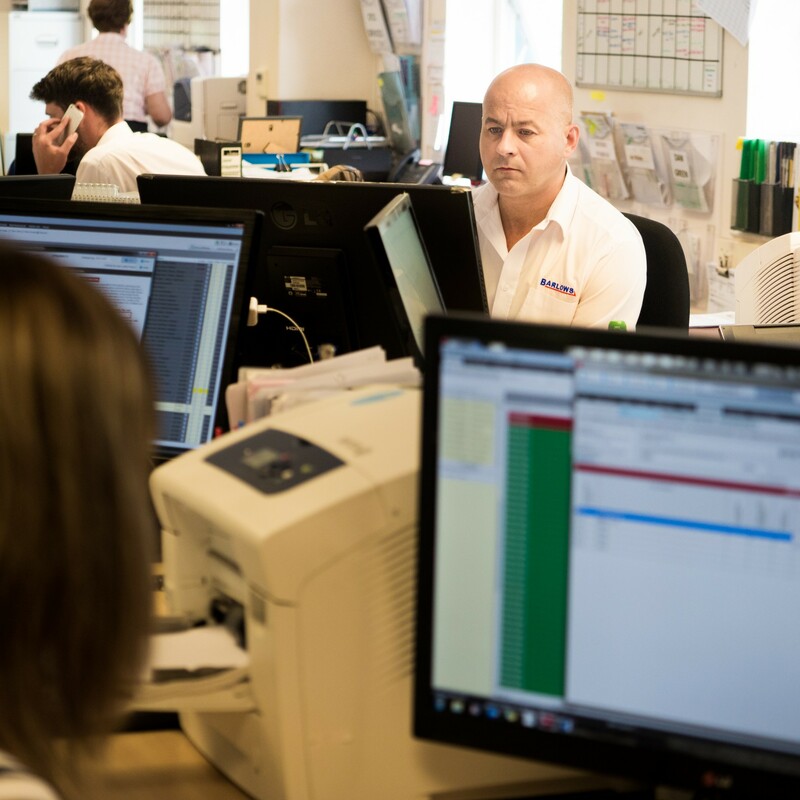 Having all four offices operating as a team allows us to cover the whole country so we have become a Nationwide contractor. At Barlows there really is no project to big or too small so if you need a trade specialist for your project then talk to us today.